India has surpassed the United States and is only behind China as the nation with the most number of smartphone users. New players like Infinix and Tenor have entered the market this year. Relatively older names like Coolpad, Gionee, Vivo or Oppo are trying to establish a foothold in this emerging market, and Xiaomi is giving Samsung an intense fight to reign supreme as the most popular smartphone brand in the country. 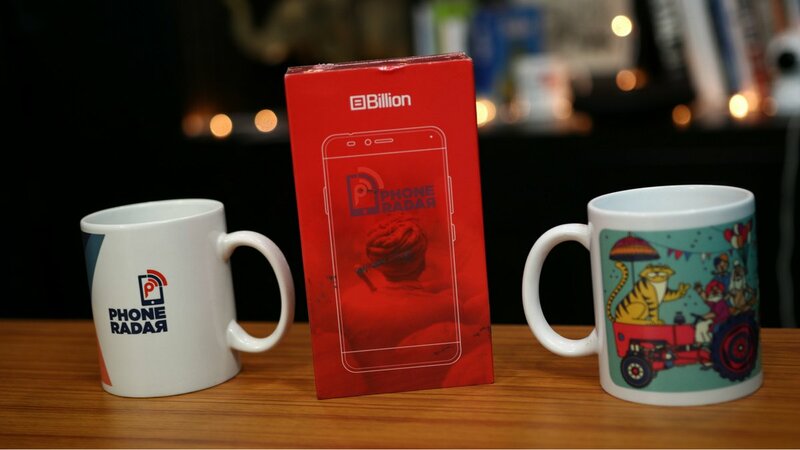 Amidst all this, Flipkart is going to launch the 1st smartphone of its ‘Billion’ brand called the Capture+ on November 15th at Midnight. The Capture+ smartphone boasts of top-notch specs. Let’s see what’s under the hood and how its performance might be. The specifications suggest that the Capture+ is built to perform and Flipkart has done well to make the Capture+ run on stock android Nougat ROM bereft of any custom skin akin to Lenovo or Huawei. There is a guarantee of an update to Android 8.0 Oreo shortly. 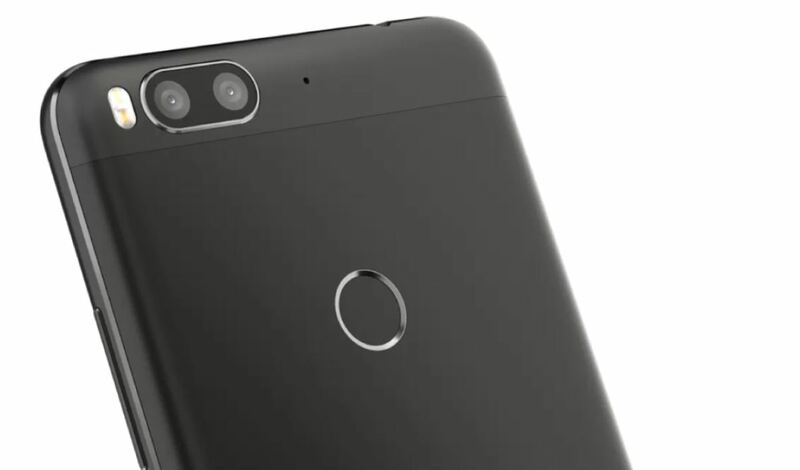 Flipkart has ticked all the boxes for someone who wants to be noticed in the crowd of Redmi Note 4 fans yet is a bit short on cash to join the Xiaomi MiA1 fan club. Additionally, it has some exciting launch offers for those who plan to buy the device. Offers like 10 Ola share passes free, three months premium subscription to Sony Liv and 6Gb data from Idea are there to sweeten the deal. Also available are partners offers from HDFC Credit Cards and discounts on an exchange of selected old handsets. However, many recent smartphones like the Lenovo K8 Note, Smartron srt.phone, and some other models also had good hardware with stock android rooms in them, yet they performed poorly due to improper hardware and software synchronization. There is no guarantee of fluid performance just by the fact that a smartphone has stock android. You can check the short video below of the unboxing and hands-on review of the Capture+.